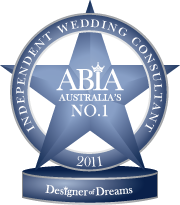 You deserve the best on your wedding day. 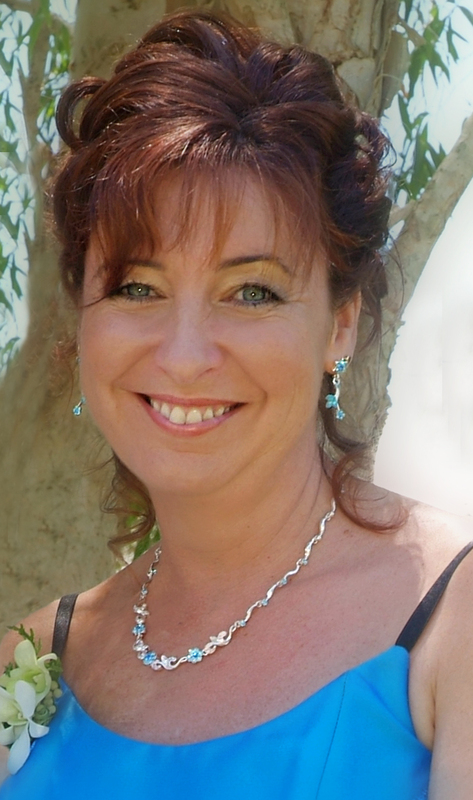 From Brisbane to the north of the Sunshine Coast, Noosa V.I.P. 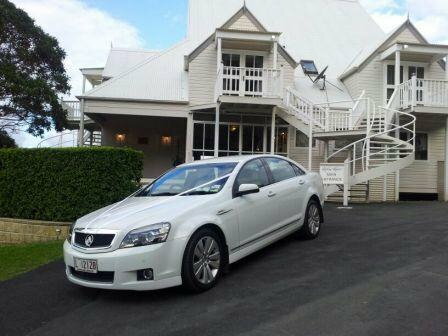 Limousines is available to ensure your wedding transport is smooth, elegant and styled specially for your event. Your Noosa V.I.P. Limousines stretch limousine will be dressed with a choice of ribbon, tulle and flowers as requested. Complimentary champagne and red carpet are included. Your chauffeur will be at your service to ensure your wedding dress and wedding party are cared for. 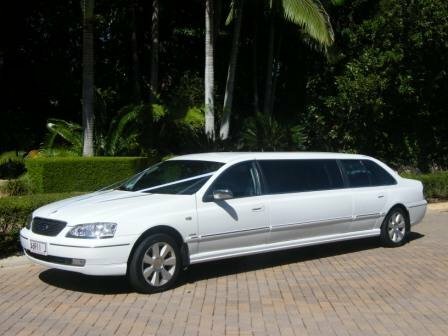 Arrive in Style by Limousine! 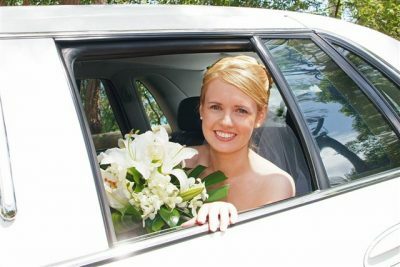 After your wedding, transfer from the reception venue to your honeymoon suite is available and we will be happy to include this in your obligation free quote. Noosa V.I.P. Limousines wedding services are customised to suit the style and theme of your wedding day. We can also transport you to special locations for photo sessions. 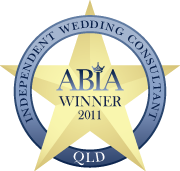 As Noosa’s premiere Wedding Coordinator, Glenda can also assist you plan your perfect wedding day through the Noosa Wedding Ring where all your Noosa wedding needs are catered for, including hair and makeup with So Very Feminine, along with the rest of her top Noosa wedding professionals.